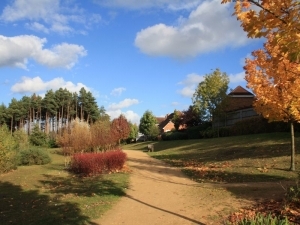 There are a range of events hosted on Elvetham Heath throughout the year including our monthly market, summer Village Fete, Concert on the Green and various Christmas events. Please see the full list of upcoming events below. More details on the events will be available nearer the time.